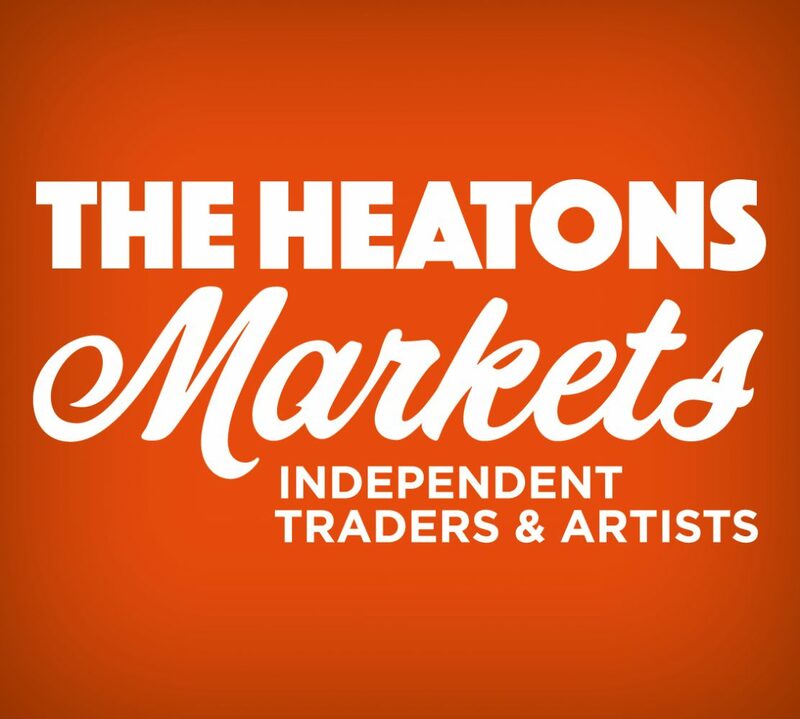 Heaton Moor Producers’ Market runs on the 1st Sunday of each month, February-December, 11am – 3pm. We are located on Shaw Road in Heaton Moor – postcode: SK4 4NZ – and the top section of the road is closed to all vehicles for the duration of the market. Here you will find a list of the traders you will generally find at our markets each month. Please note that some months, not all traders listed below are able to attend due to holidays etc, but an up-to-date stall list is posted on this site the week prior to each market. Many of our traders accept advance orders, so do get in contact with them if there is something specific you would like for collection at the market.